This interview was originally published in our winter 2019 issue of Gift of Giving magazine. JoAnn and Bob Glick are on a philanthropic mission: By giving to humanitarian causes close to home, they believe they can support the most vulnerable in our community and simultaneously underscore the need to bring large-scale philanthropic dollars to the core city. 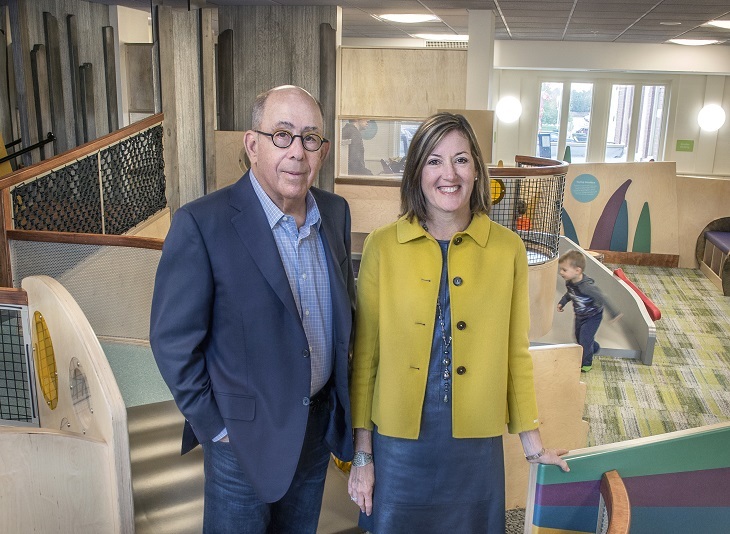 JoAnn and Bob Glick at the Children’s Museum of Cleveland where they’ve provided $300,000 to support exhibits and community access in the past year. Setting trends and taking care of people has been the fabric of their lives. Bob is the founder, former CEO and Chairman of Dots, LLC, a national specialty women’s apparel chain offering fast fashion at exceptional prices. At the time of its sale in 2011, Dots operated 430 stores in 28 states and employed more than 5,000 people. Bob has been inducted into the Kent State University School of Fashion Design and Merchandising’s Hall of Fame and serves on the boards of the Cleveland Foundation, University Hospital’s Ahuja Medical Center and Alliance Solutions Group. He is also a member of the Activant Capital advisory board. JoAnn is a registered nurse and has been a very active volunteer in the community. She is currently on the board of ideastream and serves on the advisory committee for Quality and Safety Education for Nurses (QSEN) at the Frances Payne Bolton School of Nursing at Case Western Reserve University. 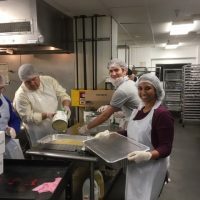 Advocating for others is a natural extension of her community involvement. 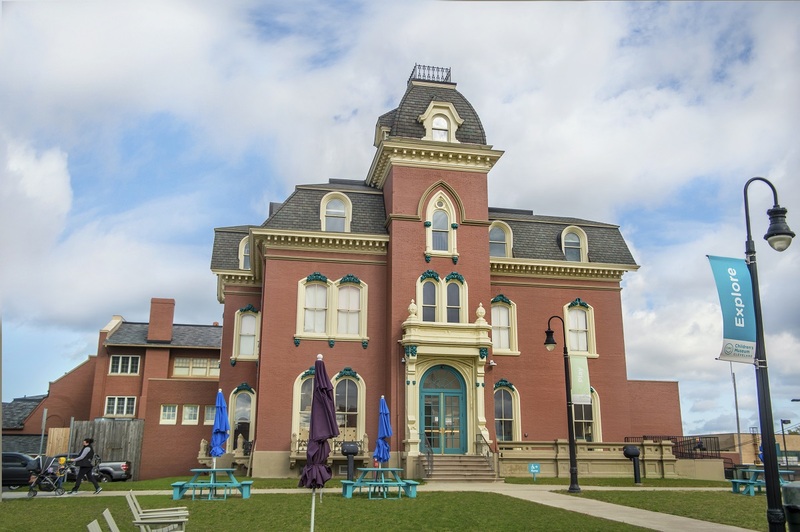 The Children’s Museum of Cleveland moved to the distinct Stager-Beckwith mansion at 3813 Euclid Ave. in 2017 with all new exhibits. 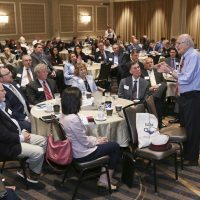 The JoAnn and Robert Glick Family Fund of the Cleveland Foundation has quietly granted nearly $2 million to local causes over the last decade. With awards ranging from $250 up to $250,000, gifts of many sizes are considered. 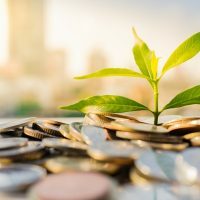 With a desire to elevate their already impactful philanthropy, the couple worked with the Cleveland Foundation to revamp their mission statement, explore new giving opportunities and increase their charitable investments. In the future, the Glicks hope to focus on measurably improving the health and well-being of the Greater Cleveland community through the support and creation of impactful programs that focus primarily on women and children. The Meadow exhibit, funded by the Glicks, offers a sensory-rich environment for infants, crawlers and early walkers. Both Northeast Ohio natives, JoAnn and Bob fell in love after meeting on a blind date and have been married for more than 40 years. 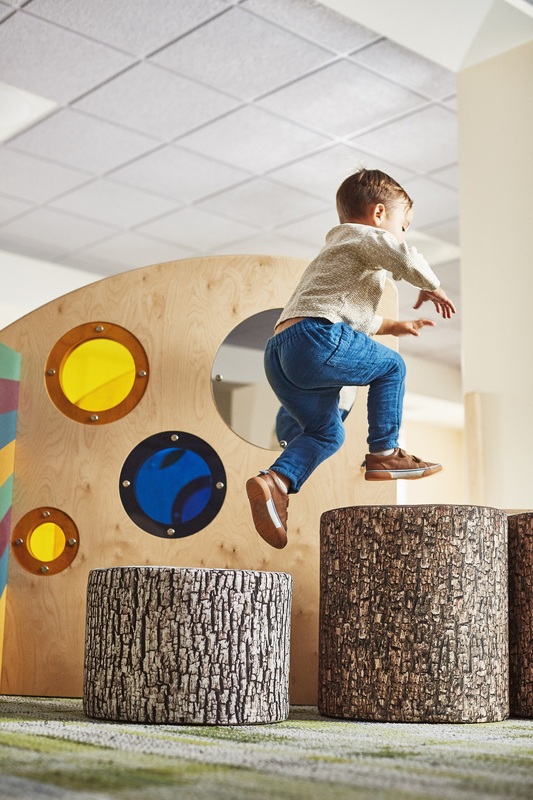 It was another chance encounter – an unplanned visit to the Children’s Museum of Cleveland (CMC) in 2017 – that led them to one of their most recent and beloved projects. As parents of three and grandparents of five, JoAnn and Bob understood the potential of the museum and embraced it. The couple awarded $250,000 for the creation of the Meadow, a sensory-rich environment for infants, crawlers and early walkers designed to nurture the parent/child relationship and promote exploration and learning. In November, the Glicks announced an additional $50,000 gift to launch a pilot program that will extend free museum memberships to families in the nearby Central neighborhood. The Glicks also recently committed a $75,000 gift to The Refugee Response for a program to support teen refugees in the Cleveland Metropolitan School District (CMSD). “Teen Response” will be based at John Marshall High School and provide academic, emotional and cultural supports. 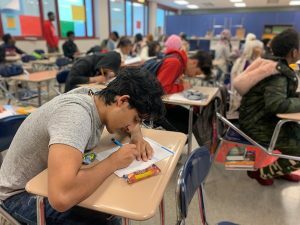 The program is set to help teens being resettled in Cleveland stabilize or improve their school performance and build a plan for life after high school. So far, more than 24 students are fully enrolled in The Refugee Response’s Teen Response program, which just launched earlier this month. The Glicks believe the ripple effects of projects like the Meadow and Teen Response will be far-reaching. To learn more about The JoAnn and Robert Glick Family Fund, please contact the Cleveland Foundation Advancement team at 216-685-2006.